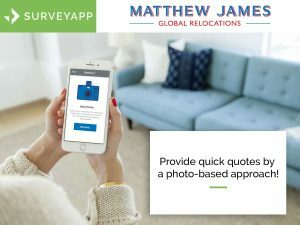 The Moving House Self Survey App is a quick and easy way to get a quote for your home move whenever it’s convenient for you. Use this app to create an overview of your home moving requirements in just a few minutes by taking pictures of the things you want to move. Once you download the app, you can log in by using your email address in combination with the pass-code below.